BULK POWDERS™ Creatine HCL is Creatine bonded with a hydrochloride salt, designed to enhance the absorption of Creatine. Due to its impressive absorption, no loading phase is required. There is also no requirement to add copious amounts of sugar, as recommended with some Creatine products. Creatine has been shown to increase physical performance in successive bursts of short term, high intensity exercise. Creatine is particularly popular for bodybuilders, powerlifters, rugby players, football players and anyone performing successive bursts of short term, high intensity exercise. Creatine HCL is a popular choice to add to a post workout drink, such a protein shake. BULK POWDERS™ Creatine HCL is of the highest quality. We’re so confident in our product quality we display the latest Certificate of Analysis on this page (under the product image) as evidence. 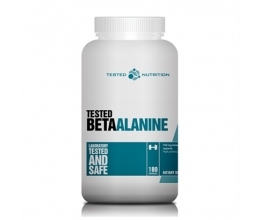 WHO IS CREATINE HCL SUITABLE FOR? 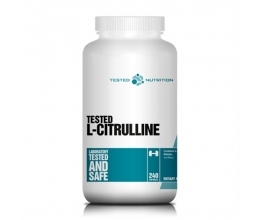 It is of particular benefit if you want to avoid Creatine loading or adding high levels of carbohydrate, due to the superior absorption of the HCL form. Mix 1 scoop (approximately 3g) immediately post training with 50ml water or a post-workout shake.